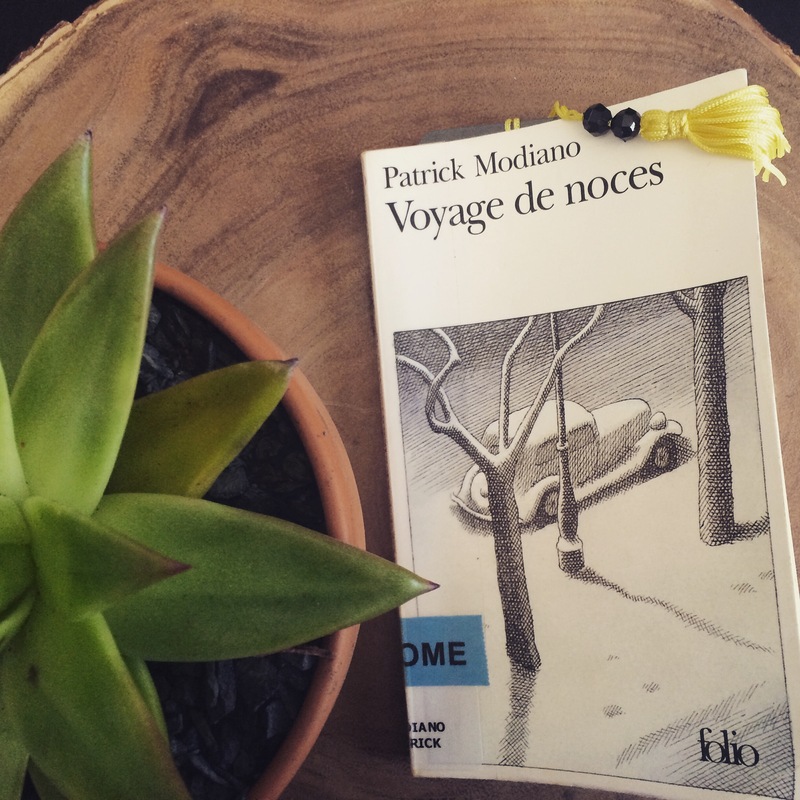 Upon hearing that Patrick Modiano, popular French author, had won the Nobel Prize for Literature for 2014, I was determined to read one of his books. I had enjoyed so much the Swedish poet Tomas Tranströmer, who had won the Nobel Prize for Literature in 2011. This time as well, I was not disappointed. The story reads slowly and suspensefully: one never knows as to whether the young couple who is hiding from the Nazis in Occupied France will get caught, or whether the filmmaker Jean who is obsessed with their story will get caught as well. Jean, you see, is hiding from his friends and wife in the outskirts of Paris. I think that the book is one of “hiding” in general: it hides behind its seemingly innocuous – yet darkly foreboding title, and its quotidian book cover of a parked car in the snow, yet it is about one of the least innocuous moments in recent memory: World War II. This war haunts Jean through and through, down to the repeated mentions of iron enclosures and gates he sees that suggest what had threatened to enclose forever the lives of the couple, Rigaud and Ingrid. The narration weaves in poetry of the highest order, quiet and forceful at the same time. Jean says, “Il n’existe plus de frontière entre les saisons, entre le passé et le present” or “There no longer exists a frontier between the seasons, between the past and the present.” His story indeed meshes together different timelines, both past, present and future. By the time we get to the snow-encased car on the cover, we are walking a thin line between these realities, and find out how weak the boundaries between them really are. Posted 4 years ago by Sophia Furman.